Original NITRAFLEX by GAT Sport dominates pre-workout. Its proven performance has fueled thousands of fitness enthusiasts and Pro athletes worldwide. 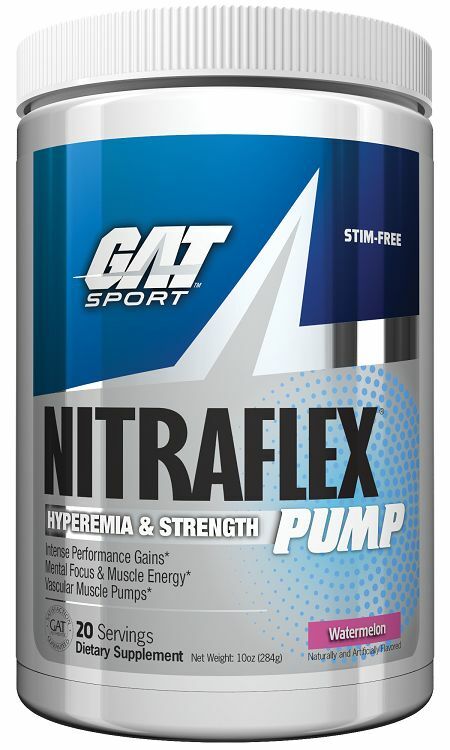 Now, the power of NITRAFLEX is also in new STIM-FREE NITRAFLEX PUMP! You won’t believe it’s stim-free! Carnosyn® Beta-Alanine enhances muscle’s hydrogen (H+) ion buffering. 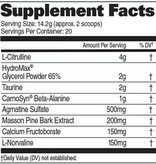 Agmatine increases energy for heightened performance. 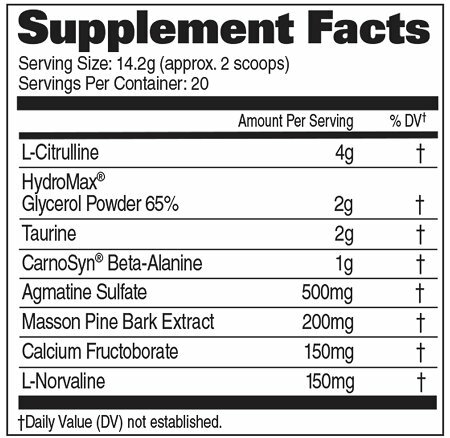 L-Taurine increases alertness, strengthens the heart and reduces blood pressure. 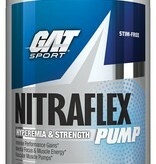 NITRAFLEX PUMP is truly a power-packed pre-workout pump matrix for today’s athletes!